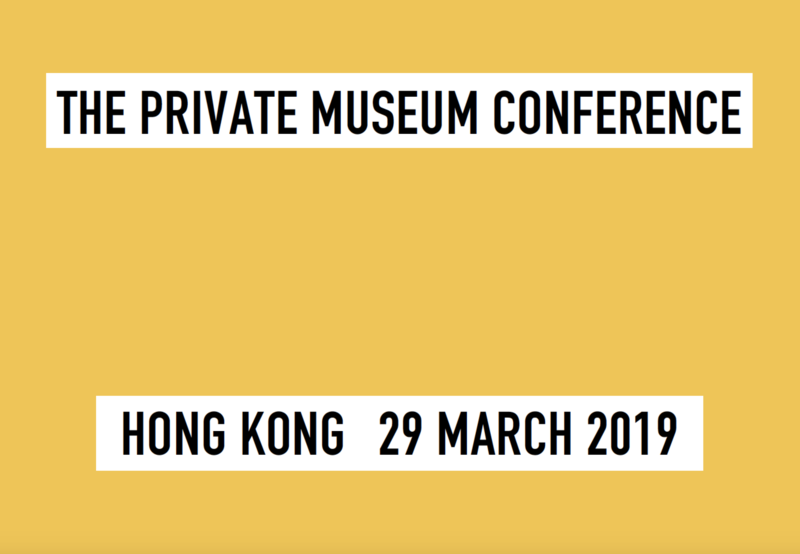 The latest edition of The Private Museum Conference was held on 29 March 2019, running alongside Art Basel Hong Kong and the Hong Kong Art Week. 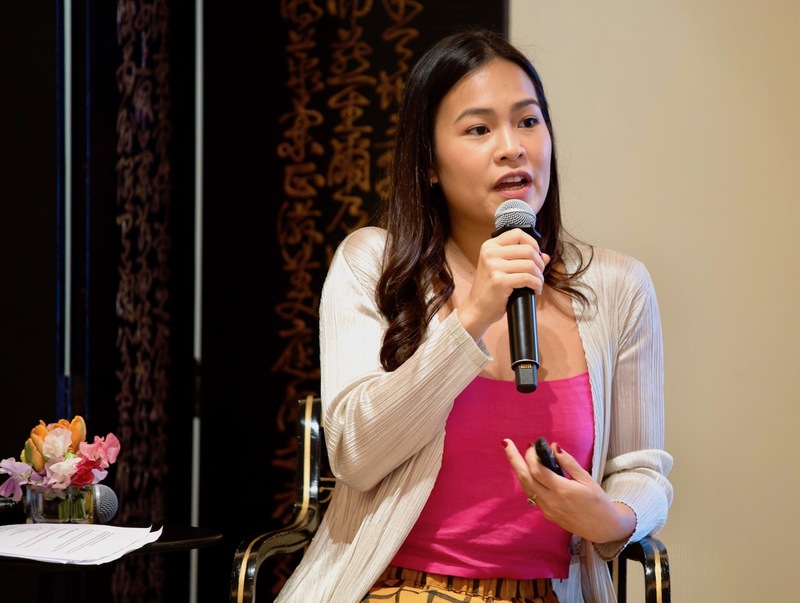 An intimate audience of 70 private museum founders and museum directors, art collectors, curators and experts from around the world came together to discuss the latest trends and developments in the industry. 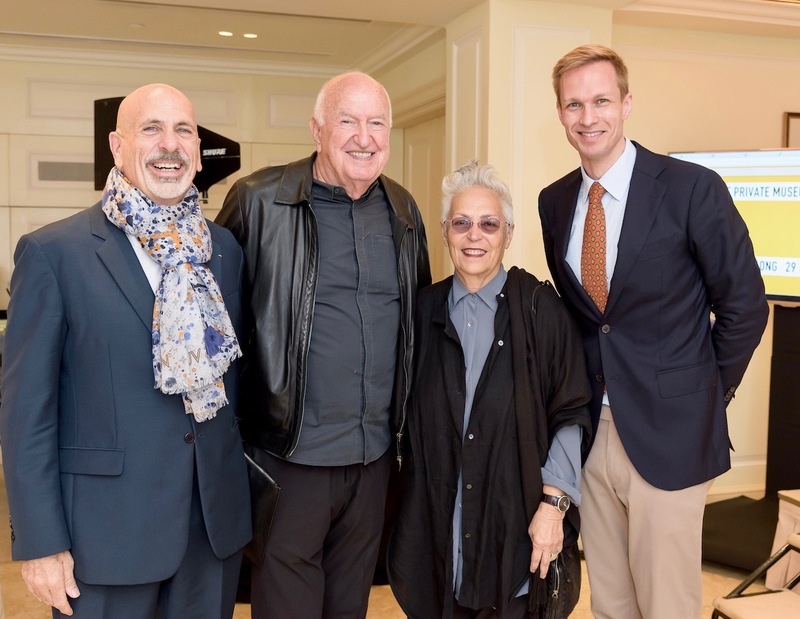 Attendees of note included Don and Mera Rubell (Miami), Kai Kartio of Amox Rex Museum (Helsinki), Michael Frahm of Blenheim Art Foundation (Oxfordshire), Scott Stover, Leah and Charles Justin of the Justin Art House Museum (Melbourne), and Hong Kong collector Alan Lo. The half-day conference covered a range of topics with a strong focus on the borders of private museums and how young, private art innovators are striving to create something new in an era of declining public initiatives and cultural spending. Once again, The Private Museum Conference was kindly supported by Phillips. 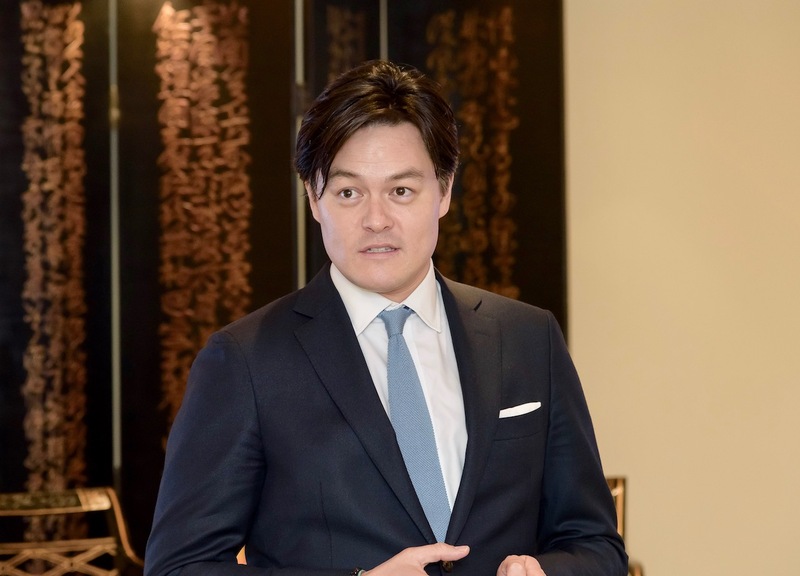 Its Deputy Chairman, Asia, Jonathan Crockett, emphasised in his welcome note on the role and importance of those private museums and initiatives in the Asian and global art landscape. The first speaker of the day was Jam Acuzar of Bellas Artes Projects. She described her journey in the art world in her talk “From Heritage Conservation to Building Art Communities.” Jam introduced her artist residency programme and the resulting pieces of public art. She highlighted the need to interact with humility when entering local communities and to work closely with the people who live there to share knowledge and artisan skills. 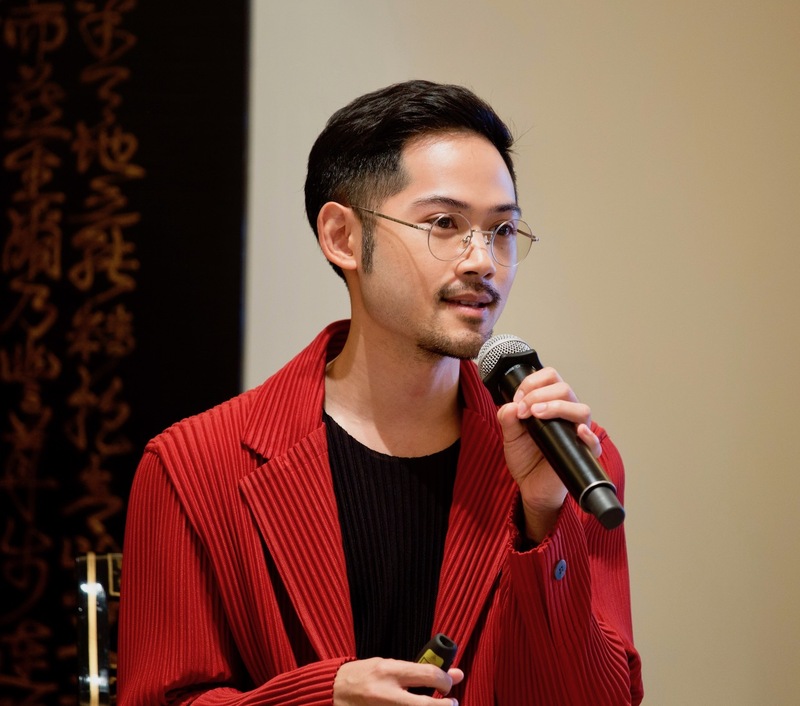 Next, Jongsuwat Angsuvarnsiri presented “Yet Another Museum: Building a Private Institution during A Museum Boom in Thailand.” He emphasised the exponential growth in the number of private museums operating in Thailand and the opportunities it presented. He also discussed some of the challenges posed by founding a new private art museum, including balancing traditional values with contemporary trends, how to build a collection, and how to remain sustainable. David Chau, art entrepreneur and co-founder of the Shanghai art fair Art021, joined Christoph Noe, on stage for the upfront conversation “When a Space Is Not Enough.” David shared his experiences in China’s developing art scene and gave insights into managing art businesses in the age of social media while being a collector and arts patron at the same time. 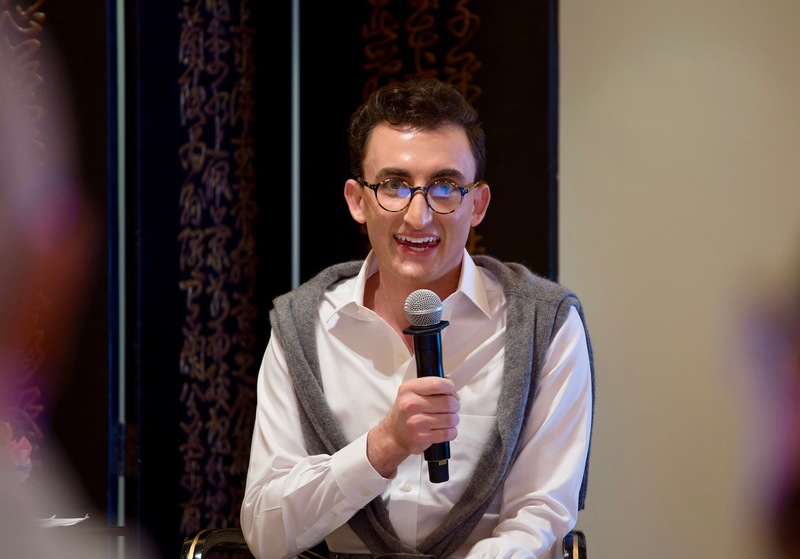 To close the conference, Joshua Pulman presented his endeavours in “New Creative Energy for New York’s New World Trade Center.” He is currently undertaking the notable task of building a creative community around Wall Street. 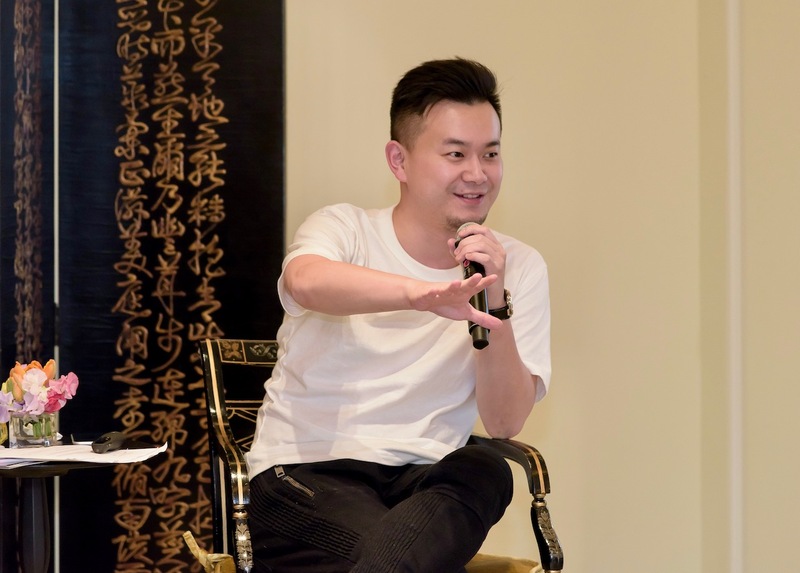 Joshua talked about the numerous levels he was working on to achieve this goal, including developing suitable real estate spaces, pioneering immersive art installations and instituting an art education programme for the tenants of the New World Trade Center. The Private Museum Conference also celebrated the launch of The Private Art Pass 2019. The Private Art Pass gives access to over 60 museums and art fairs around that world, a list that keeps growing year by year. In keeping with its mission, The Private Museum Conference will continue to bring together the global art community for meaningful exchanges on privately founded contemporary art museums and private art foundations. With its expertise in private art collectors and private art museums, LARRY’S LIST offers a variety of related services, particularly tailored public relations and social media strategies. The Peninsula Hotels Hong Kong offered again the spectacular backdrop for the conference and one of the finest hospitalities. Following the conference, the guests were invited to a personal tour by curator Isolde Brielmaier, to experience four commissioned works by Timothy Paul Myers, Iván Navarro, Zhi-gang Lu and teams at MINAX and Minaxdo, as part of the Art In Resonance programme. 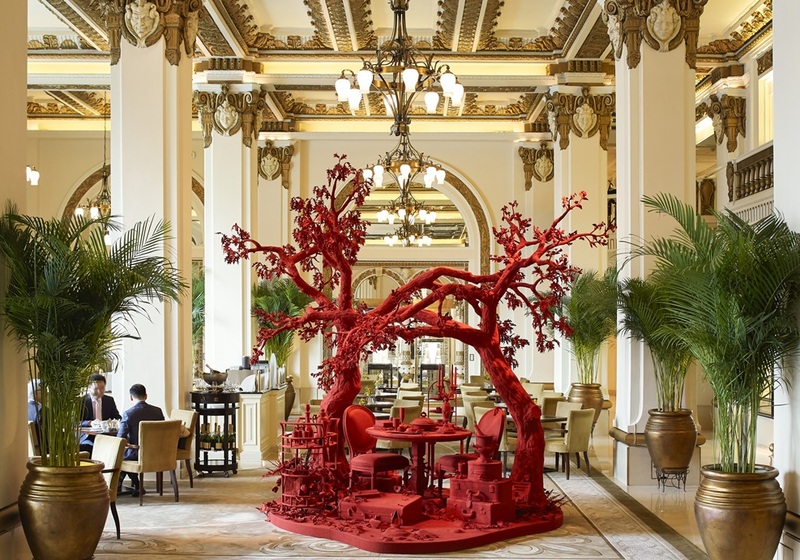 The conference is kindly supported by The Peninsula Hotels’ Art in Resonance programme, and Phillips.